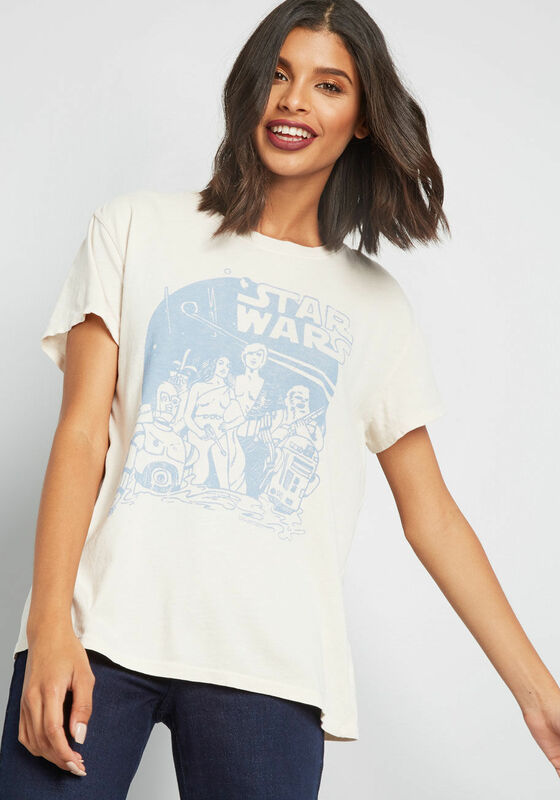 This women’s Junk Food Clothing x Star Wars t-shirt is now available at ModCloth. 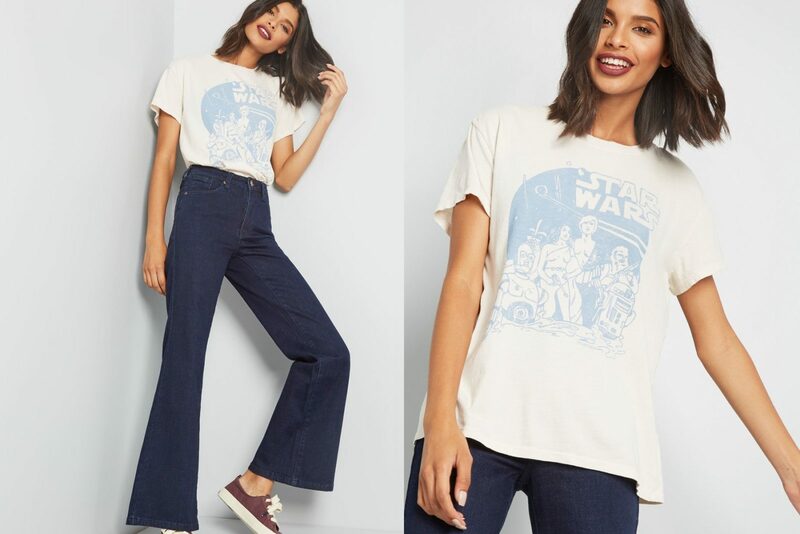 Made from 100% cotton, the t-shirt features a pale blue print of vintage Star Wars comic book artwork. 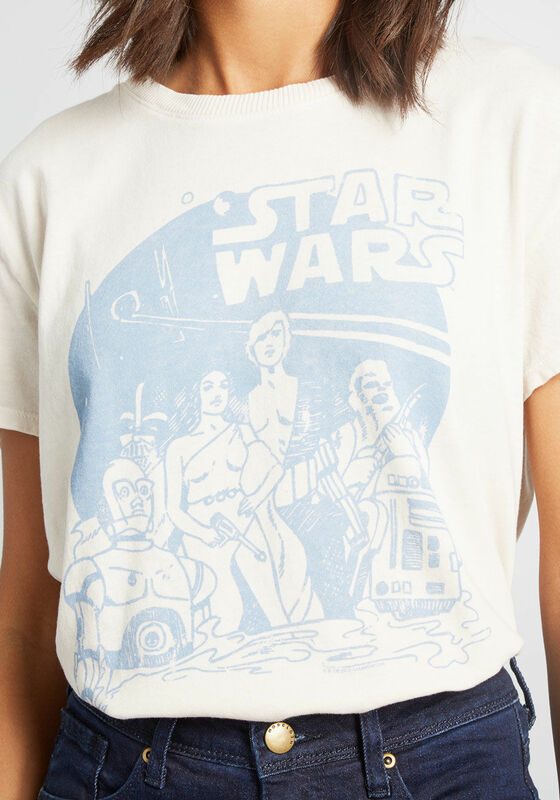 The print design includes classic Star Wars characters like Princess Leia, Luke Skywalker, Chewbacca, C-3PO, R2-D2, and Darth Vader. 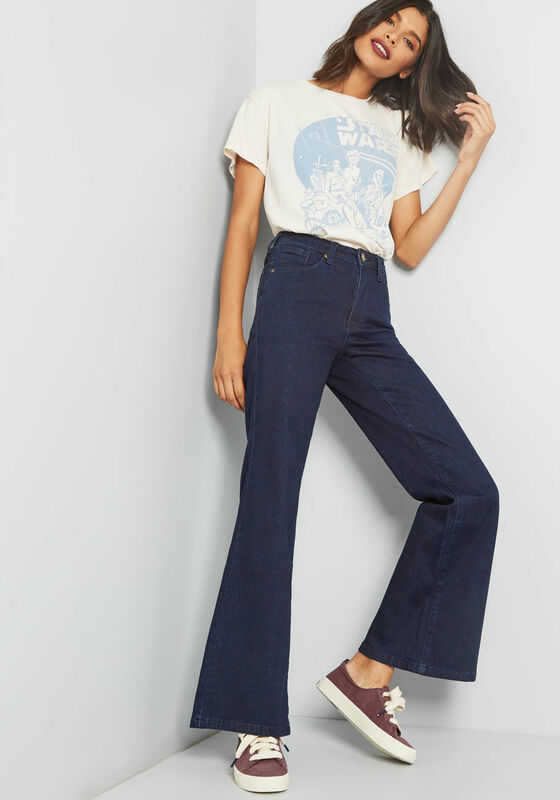 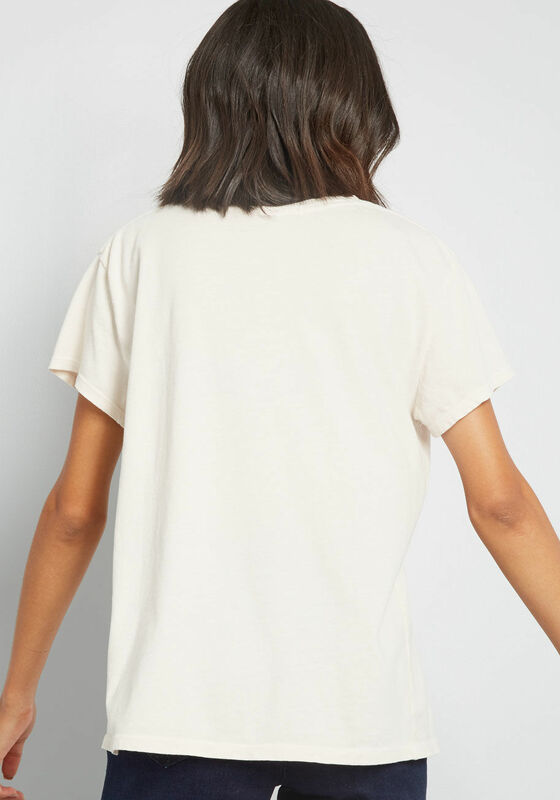 Available in sizes XS to XL, the t-shirt is priced at US$39.00 each – ModCloth can ship internationally.